The Composite Pro Faceoff lacrosse shaft features a unique grip designed to give you more speed, more power, and more control to help you dominate the faceoff X. Designed to fit comfortably in your hand at the faceoff, the Composite Pro Faceoff Shaft's unique grip maximizes torque for quicker, more powerful hands as soon as the whistle blows. The unique shape of the shaft grip helps you generate power both forward and downward simultaneously, so you can faceoff with more force. A secure grip on your stick gives you more control to help you win the faceoff and then maintain possession under pressure. The Composite Pro Faceoff shaft comes perfectly pre-drilled to fit the locking bolts on our Mark 2F faceoff head. No extra drilling required. 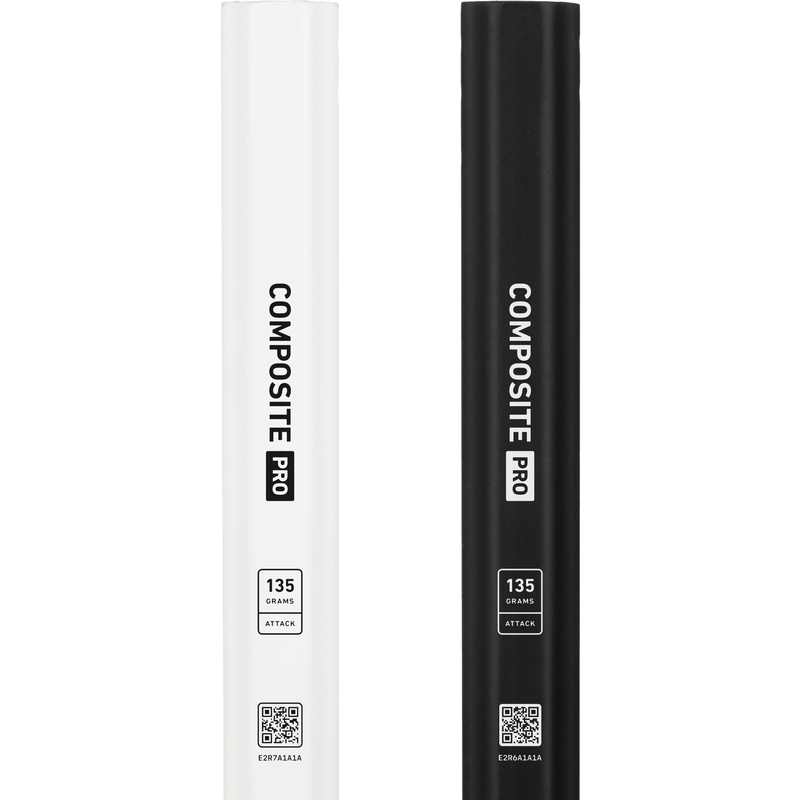 The Composite Pro Faceoff shaft is fully authorized for use in all NCAA, NFHS and youth play. Show us your Men’s Composite Pro Faceoff to be reposted by @TeamStringKing.